« Sew Along Day is Coming! This Free Block of the Month event is now over! You can find the full pattern here in my online shop. 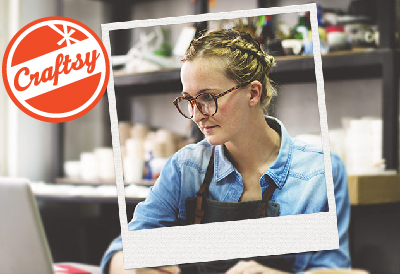 Want to join in for our next FREE Block of the Month event? 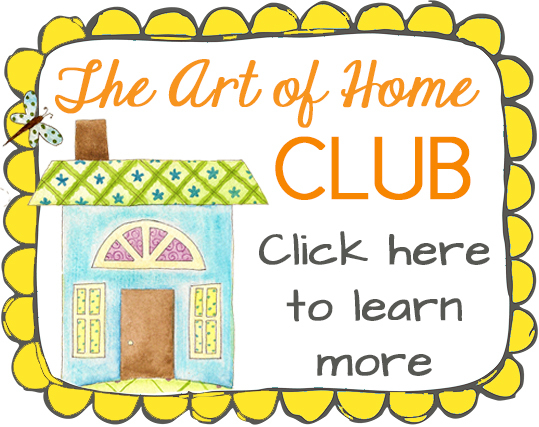 Please click here to sign up for my free newsletter, and be among the first to find out when we start another free quilt along! PLUS, you’ll get lots of free goodies when you sign up! Hey there! Thanks for joining us! Let’s get started! If you can’t find your email, please check your spam folder, and Gmail users please check your “Promotions” folder. If you still can’t find it, please email me comments@JacquelynneSteves.com It may take us a little while to get back to you, but we will do our best to answer as soon as possible. PLEASE do not comment here to tell us that you can’t find your email – your comment will be deleted! Please email for assistance. Thank you!! 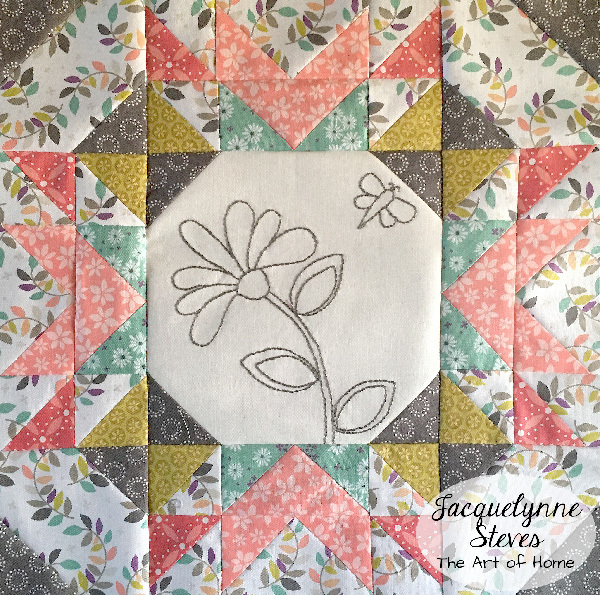 If you are NOT signed up yet, please fill in the box in the upper right side bar of THIS PAGE to get your FREE block patterns! 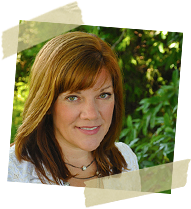 NOTE – THE PATTERNS ARE NOT ON MY WEBSITE OR BLOG – YOU MUST SIGN UP TO RECEIVE THEM BY EMAIL. And here is my embroidered version. Again, I used 3 strands of Aurifloss #2630 embroidery floss by Aurifil- I love this “modern” gray color! 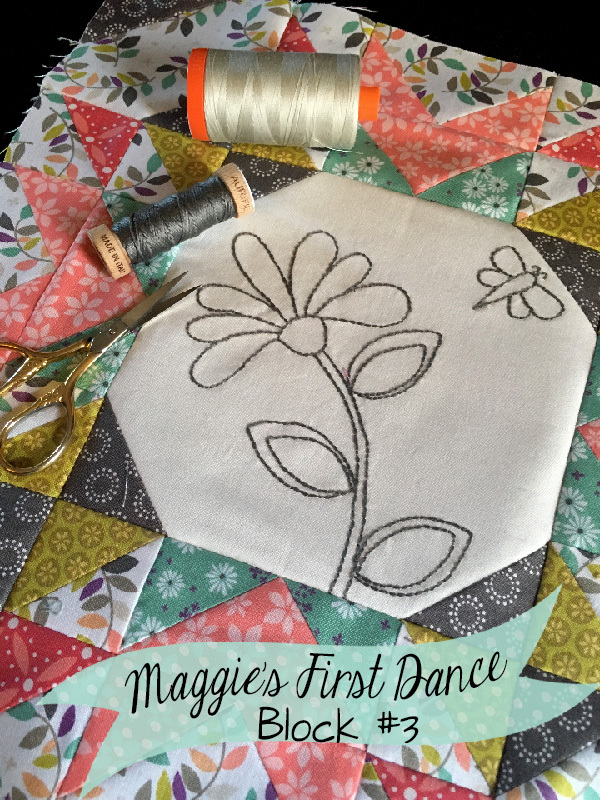 I also used Lightweight Fusible Interfacing* on the back of my embroidery. I didn’t used to use interfacing on the back of my embroidery, but I like how it gives a little more body to the fabric, and adds an extra layer so any extra threads on the back don’t show through to the front. 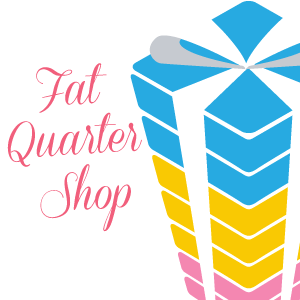 Sew Along Day will be held on Saturday, September 17, from noon til 4 pm Eastern time. Mark your calendars for a fun time to catch up on your blocks, see what others are making, be inspired, and of course, win cool prizes!!! Can you do me a favor?? There’s still time to sign up, so if you have a friend (or 2 or 3) who would like this project, please invite them along! Read about block 1 here. Read about block 2 here. Read about block 3 here. 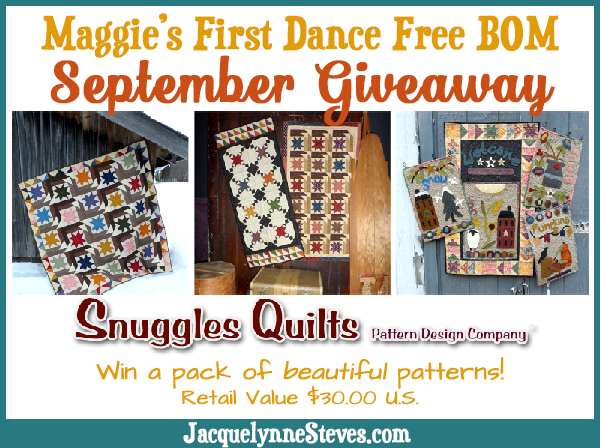 This month, we are giving away a pattern bundle from Snuggles Quilts! Each of our featured bloggers will be giving away this pretty bundle, retail value $30 US. Giveaway is open to US and international readers. That’s 8 bundles we’re giving away! 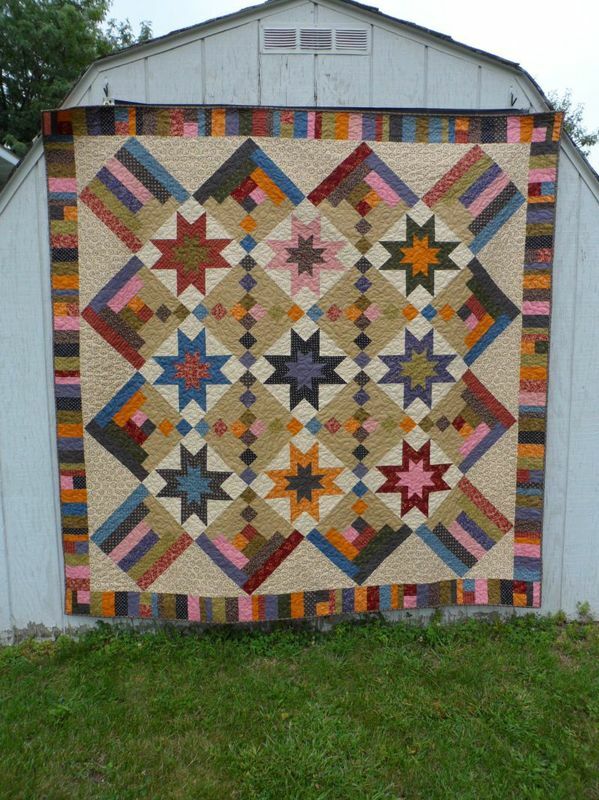 I was browsing around the Snuggles Quilts site, and every pattern is cuter than the next! 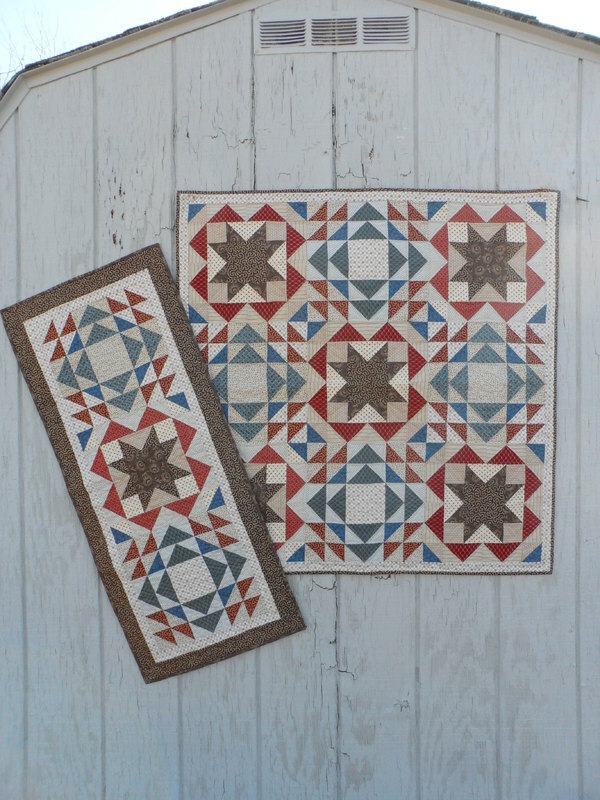 For your chance to win a beautiful pattern bundle, please visit the blogs below. Please note- there is no giveaway on this post- you must enter at the blogs below. Please visit all of our Block of the Month sponsors below! 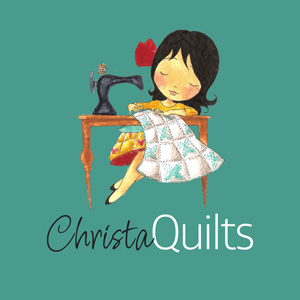 This month’s sponsor- Snuggles Quilts! 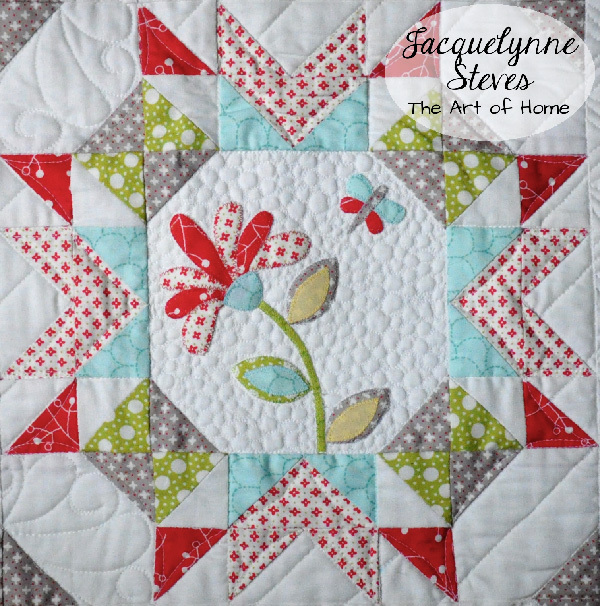 Adorable quilt patterns & beautiful books! OK peeps- It’s time to hit those machines and get to work!! 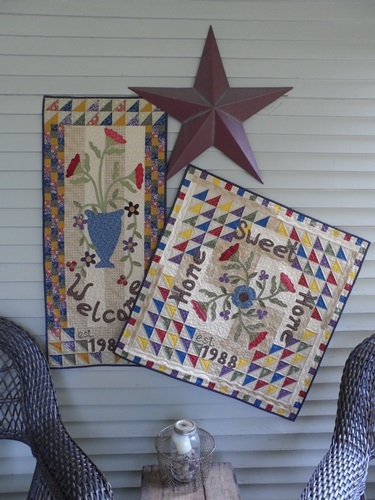 This article was posted in Block of the Month, Embroidery, Featured, Fusible Machine Applique, Giveaways & Contests, Sewing & Quilting. Bookmark the permalink. Follow comments with the RSS feed for this post.Post a Comment or leave a trackback: Trackback URL. Also loved Mary Beth’s quote ! Thank you for sharing your “SO CUTE” blocks. The fabric choice is so “HAPPY” and colorful. I love your blocks!!! They are so cute. 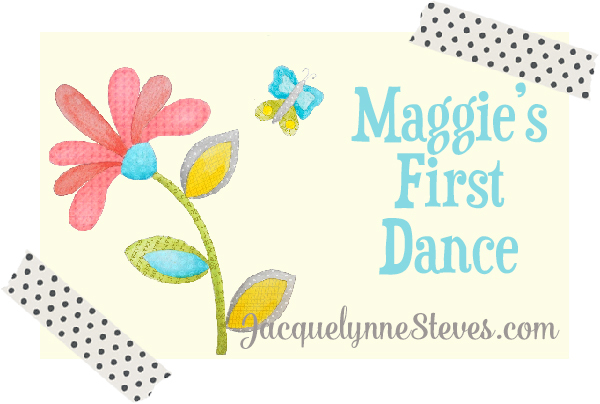 I like that you give 3 different options like machine/hand applique or piecing and embroidering to make Maggie’s First Dance. Love your patterns. They are happy patterns! Thank you for the patterns. I love them. I love to see everyone’s blocks and how they use wool as well as fabric. I haven’t caught up yet, but I am working on it. Such talent!